It’s the second update under the company’s Open Beta Program for the OnePlus 5. It adds stability to the device and fixes some issues as well. 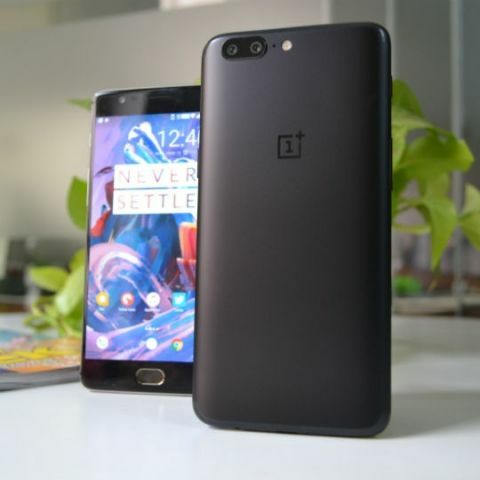 OnePlus has started rolling out the OxygenOS Open Beta 2 update based on Android 8.0 Oreo for the OnePlus 5T. The update is 1.58GB in size and introduces a slew of new features for the device. It resolves issues with the smartphone’s launcher, camera app and file manager and comes with some general bug fixes while improving the overall system stability. The Android security patch is also updated to November. The OxygenOS Open Beta 2 for the OnePlus 5 brings UI improvements for the camera app, adds f4v format in video category and fixes shortcuts, widget issues. It will also speed up the task of deleting large files along with improvements for vibration settings, Bluetooth audio, reading mode, and other general bug fixes. OnePlus, in its forum post, has mentioned instructions for users who want to download the update. However, there can be some bugs and issues as it’s still a beta version of the software. OnePlus 5 users who are currently running on the first build of the Oreo Open Beta will soon receive it as an OTA update. For regular users, the company recently rolled out the OxygenOS 4.5.15 update with October Android Security Patch. The patch brings GPS improvement to the device along with fixing an issue of not being able to set customised alarm ringtones, sharing emojis from Bitmoji, and some other general bug fixes. The OxygenOS 4.5.15 update is 74MB in size.